Jessica Townsend lives on the Sunshine Coast in Australia, but has lived on and off in London for a few years. She was a copywriter for eight years, and in a previous role, was the editor of a children’s wildlife magazine for Steve Irwin’s Australia Zoo. 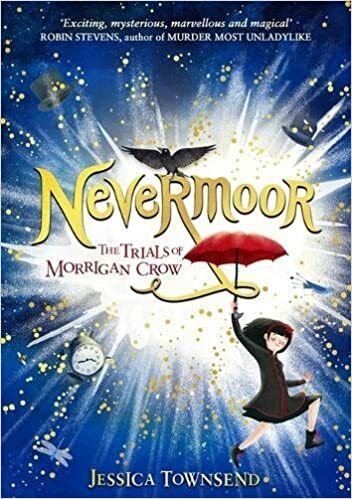 NEVERMOOR: THE TRIALS OF MORRIGAN CROW is her first novel. It has sold in 34 foreign territories so far. Film rights sold to 20th Century Fox.